2019 Scholarships to be announced in the spring. We are delighted to announce twenty area high school tennis players were awarded scholarships. 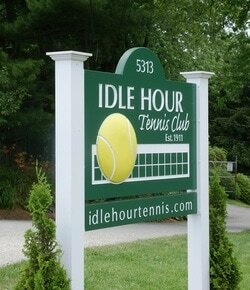 They received a free membership to the Idle Hour Tennis Club. These scholarships are made possible by your generous contributions to the Joe Armao Memorial Fund. Thank you for your kindness.